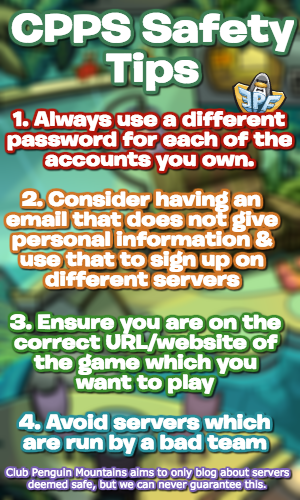 Rookie made his final scheduled appearance in celebration of the Puffle Party and April Fools Party last night, and zephron kindly shared some images and details with me. As usual, Rookie explored the island, sent postcards, told jokes and more! This meet-up was held on the English server Blizzard but it was not tracked by the tracker. 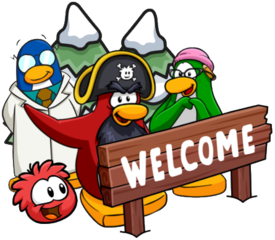 Rookie could appear again for the Puffle Party today, however it is not confirmed he will do so. I would like to give a huge thank you to zephron for sharing the image and informing me about Rookie’s visit!